If you are in the market to introduce some wonderful new technology into either your own life or the life of a loved one, then you have most definitely come to the right place. 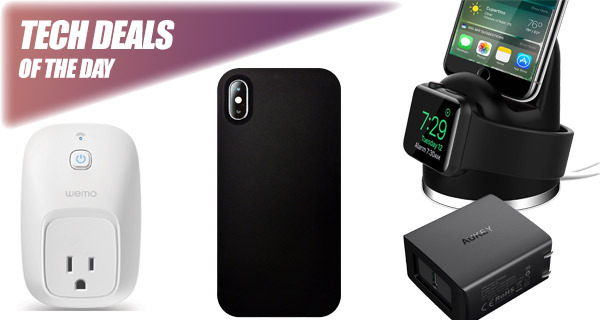 It’s that time of the day again when we look to bring some of the best technology deals directly to your screen in the hope of saving you money and getting some wonderful tech delivered to your front door. Carry on reading to see if there is anything that tickles your fancy. 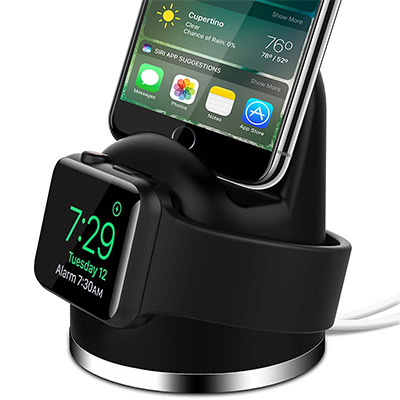 Looking for a Apple Watch + iPhone dock? We have got one that costs just $19. Next up is a USB-C wall charger with Power Delivery 3.0, perfect for fast charging iPhone X/8 smartphone or even charging a MacBook. 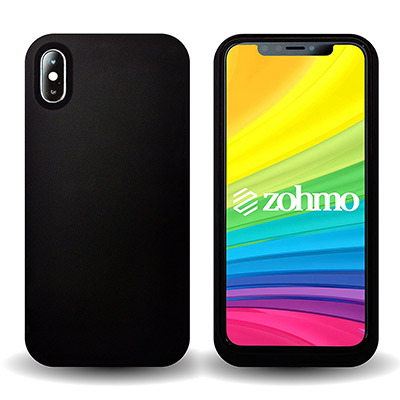 There’s an ultra-slim iPhone X battery case as well. Last but not the lest, from Belkin we have the Wemo Switch Smart Plug, which is now compatible with HomeKit thanks to the updated Wemo Bridge. As always, time’s short, the deals are hot, and stocks could run out soon, so make sure you grab the deal of your choice quickly. Enjoy the savings! Home automation can be a tricky subject for those who don’t know what they are doing or who are confused by the growing landscape. 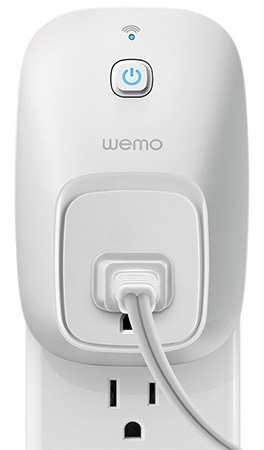 A relatively simple Wemo plug is the perfect place to start. It not only brings intelligence to the home but also lets you track your energy usage which is being consumed by devices and gives full control over those connected appliances through the accompanying app. You can make it HomeKit compatible with the purchase of Belkin’s new Wemo Bridge. We all have multiple devices to charge, which means that we could all do with a cutting-edge charging device which is capable of getting power to those devices at the right rating and at the right time. 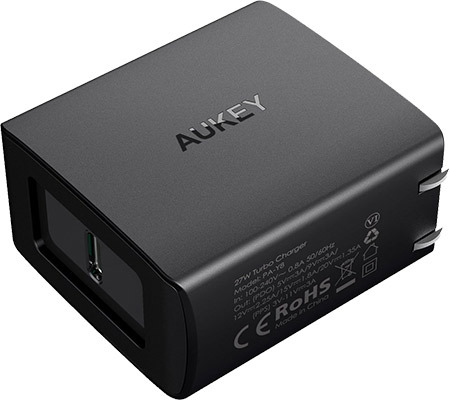 This Power Delivery device by AUKEY comes with USB-C compatibility and can live up to ranges of 27W power delivery for hardware like Apple’s MacBook and Nintendo’s wonderful Switch. It can even be used to fast charge the iPhone X or iPhone 8 when used with Apple’s Lightning to USB-C cable. You can grab the charger for a mere $18 using the following promo code at checkout: AUKEYPD5. This crafty little stand is all about convenience and not having to purchase two different stands to do the same thing when you can do it all with one piece of kit. This is going to let you connect and charge your Apple Watch, regardless of the model, as well as one of Apple’s iPhone smartphones at the same time. That’s two use cases for the price of one. Get an additional 5% discount using the following promo code at checkout: OLEBR. This case looks amazing. Feels amazing. And lets you charge your device on the go. Which is amazing. It comes with a sleek and ultra-thin exterior designed to try and keep the gorgeous profile of the iPhone embedded within it. It also offers a 3,000mAh battery as part of that sleek exterior to get your iPhone X up and running in no time.